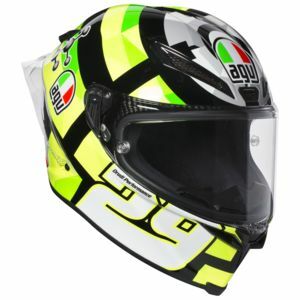 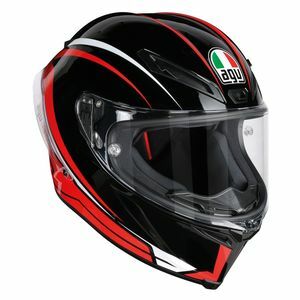 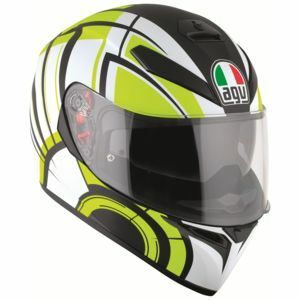 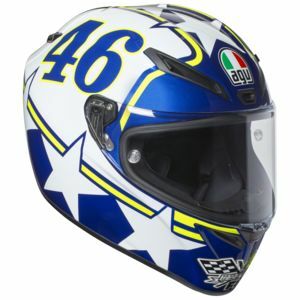 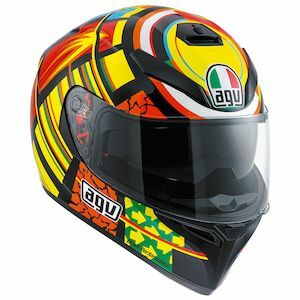 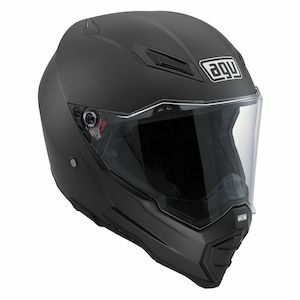 Shop our best prices for AGV Helmets! 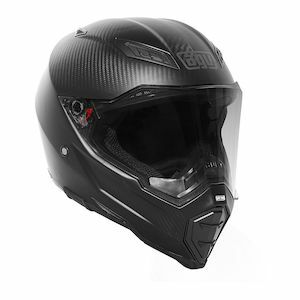 Some of these are simply discontinued graphics left over from a previous year, while others are just a great sale or a discounted helmet. 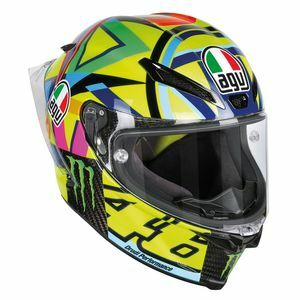 Any way you look at it, this AGV Helmet Closeout page is a winner. 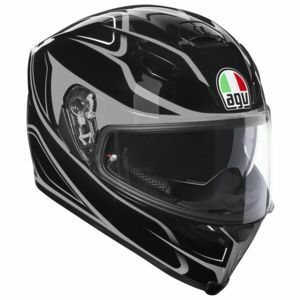 If you can't decide whether to go for an AGV helmet, read how they compare to Shark helmets in our AGV vs Shark Comparison.